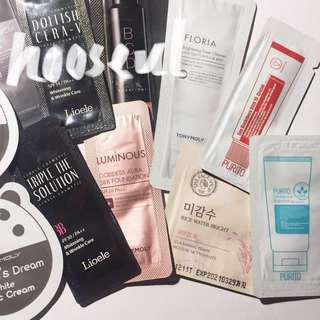 Free samples every order !!! Patented hypoallergenic cotton gauze pads provide a dual texture layer to gently exfoliate. Soaked in Green Tea formula serum that also contains other various ingredients. Convenient cotton gauze peeling pads will not only leave your skin smoother but also refreshed, refined, and revitalized. Aloe gel type mist from California CCOF certification Rich moisture mist protects skin from harmful external environments. 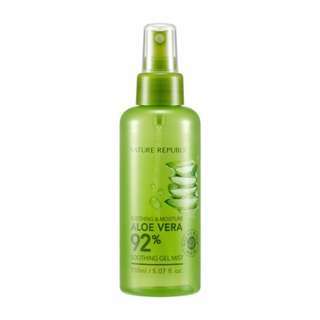 Vitamin C,E and mineral ingredients from aloe soothes sun heated skin gently. Multi type, can be used for face, arms and leg. 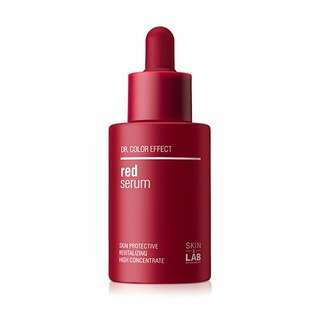 Natural Phyto Red Complex prevents skin oxidation and cares the skin in various ways. 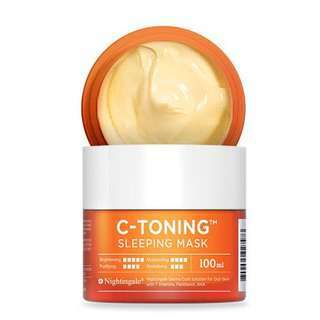 Amplifies vital skin energy and helps circulation for a clearer and brighter skin tone. 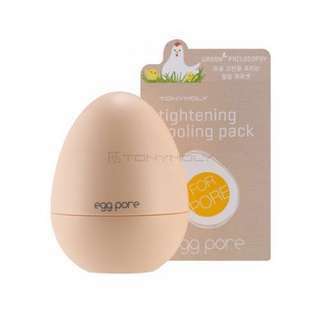 Adjusts the oil-moisture balance of the sensitive skin and completes a healthier skin. This is not a toner. This is not a cleaner. This is more than that. It is the smart Toning, Cleansing, Moisturizing liquid based on a natural plant therapy that exfoliates and moisturizes skin at once. We called that Beauty Water. 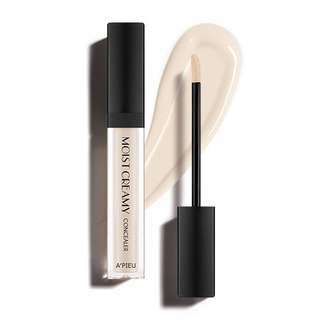 *this is the new packaging style Without lip and eye remover, perfectly cleanses deep makeup at once. 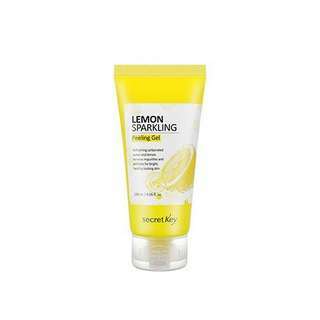 Soothes the sensitive skin, mildly cleanses and keeps the skin balance. 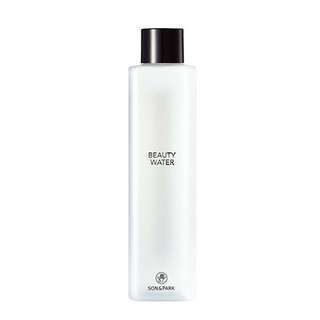 Multi-functional cleanser which can work as lip and eye remover, cleansing oil and foam cleanser. 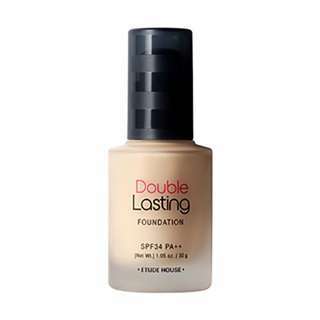 Double Shot Technology expresses the skin clean without skin faults with a single touch. Magnet Fit Effect helps the foundation adhere quickly and lightly on the skin with superb tenacity. The personal shades have been carefully chosen by the color experts world-wide. 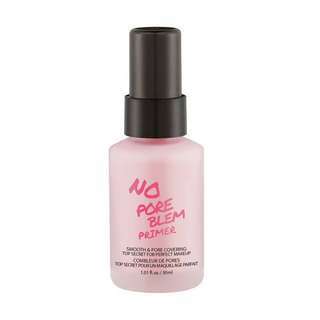 Pore cover complex smoothly covers the pores and wrinkles. Sebum catch powder controls the skin with excessive sebum. 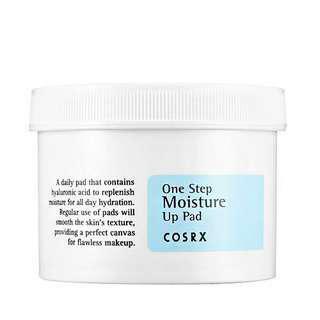 Lightly adheres and tends the skin smooth and velvety. 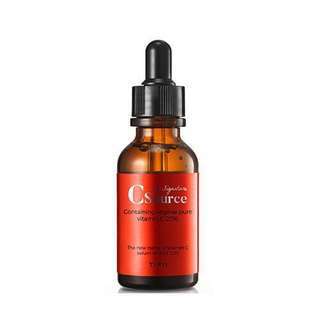 7 vitamins and sea buckthorn water brighten the skin tone clearly with glowing vitality. 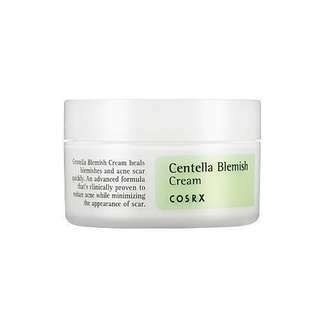 Panthenol and patented MultiEX BSASM Plus moisturize the skin and strengthen the skin barrier. Natural AHA and niacinamide smooth the skin texture and improve the skin tone evenly. Lemon water, lemon extract, and carbonated water eliminates skin wastes. 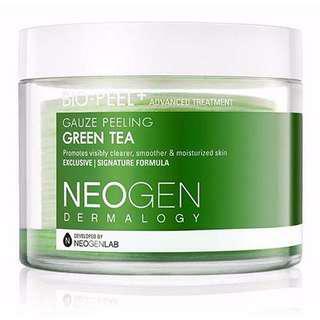 The mild peeling gel tends the skin with a moist and fresh finish. 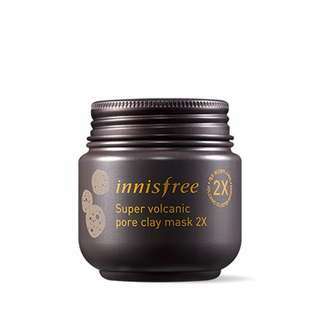 Natural ingredients provide moisture and soothes the stimulated skin. 1. Dual Sebum Control system makes your skin soft and gorgeous. 2. Great sebum apsorptive power. 3. 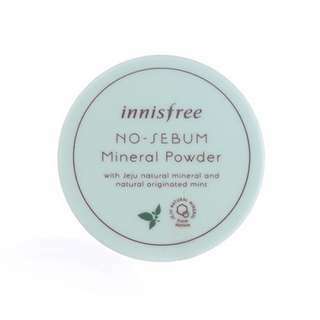 Containing JEJU natural mineral & mint ingredient, control oil and moisture and make your skin healthy. 4. 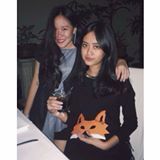 Soft fine powder. 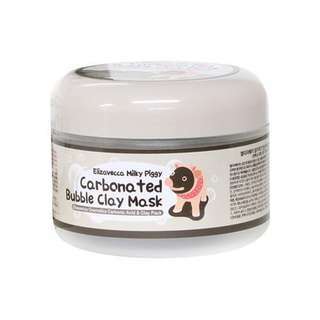 Carbonated Water + Collagen + Green Tea + Charcoal / Clay Mask Pack You do not need to be concerned about brown precipitate above the content because it is natural concentrated green tea water. Carbonated bubble cleanses pore with pore tightening effect of clay mud ingredient. 1. Hydrocolloid protects wounds from dust and viruses in the air. 2. Emergency & Versatile & Concentrated care with various sizes - 7mm, 10mm, 12mm. 3. Convenient use. 4. Low irritation. 5. 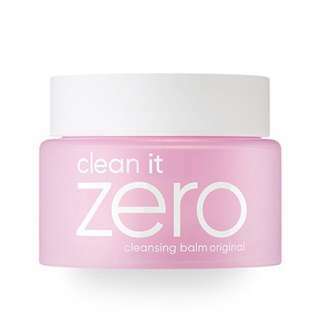 Clear - It is fine to put on makeup when you go out. 1. Low pH that is similar to that of skin. 2. Natural BHA exfoliates skin. 3. Tea Tree Oil controls oil and tightens pores. 4. Mild foam cleanser for sensitive skin. 5. Moist. Skins don't pull each other.